George Brown Professional Corporation provides high-quality immigration services to persons appearing before the Immigration and Refugee Board. Bill C-35, an Act to Amend the Immigration and Refugee Protection Act, came into force on June 30, 2011 and paralegals who are licensed by the Law Society are eligible to represent you before the Immigration and Refugee Board. The drafting of documents or other legal services that are not related to an IRB hearing remain outside of a Paralegal’s scope of practice. 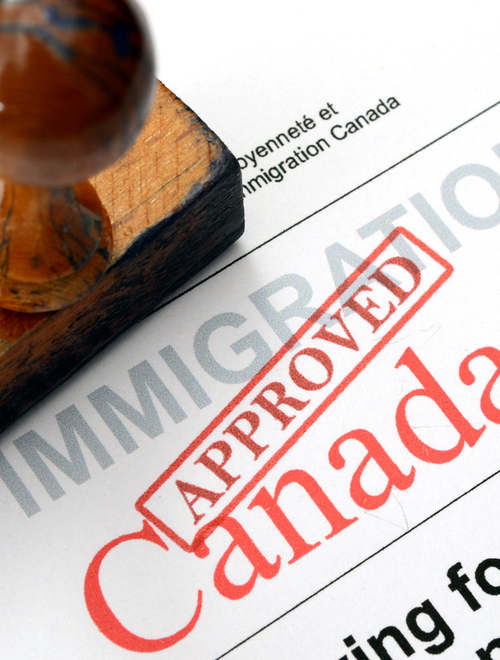 As the immigration process is very complex, at George Brown Professional Corporation, we can assist you with Immigration Appeals and Refugee Claims. In order to have the chance to get the right results, your applications must be complete and accurate. Only with complete and accurate information can we communicate effectively on your behalf with Citizen and Immigration Canada. Take advantage of our professional service by contacting us to schedule an appointment for a free half-hour consultation. We will provide you with information on Immigration Services and guide you through the application process, from start to finish.